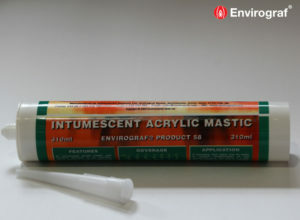 A water-based, general purpose wood filler. 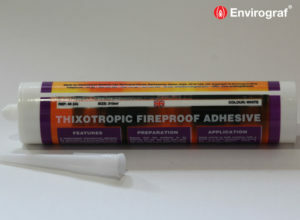 Can withstand temperatures of up to 1000°C. 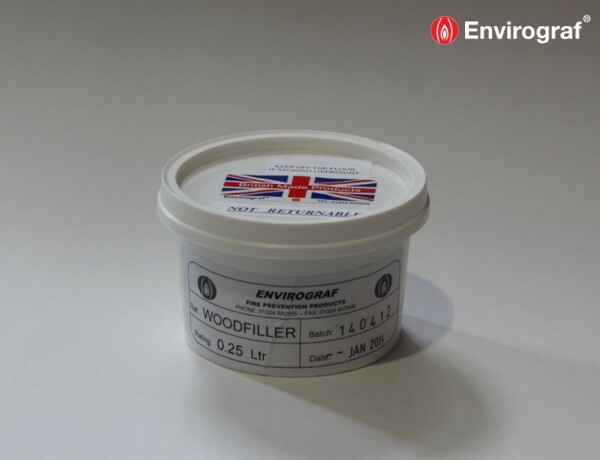 It is advisable to wear gloves, although the Woodfiller is non-toxic, safe handling practices should still be implemented to avoid irritating sensitive skin. If glue makes contact with eyes, flush thoroughly with water for at least 15 minutes. Seek medical attention. For skin wash with soap and water. The surface must be clean, free from all loose materials, dust, dirt, oil and any other contaminants. Apply with a putty knife or paint scraper by pasting over the hole or crack. 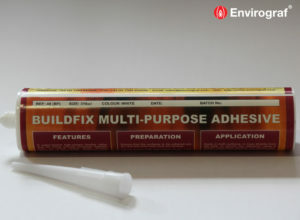 For deep holes apply Woodfiller in several layers, allowing each layer to dry between applications. Larger applications may shrink and crack on drying. 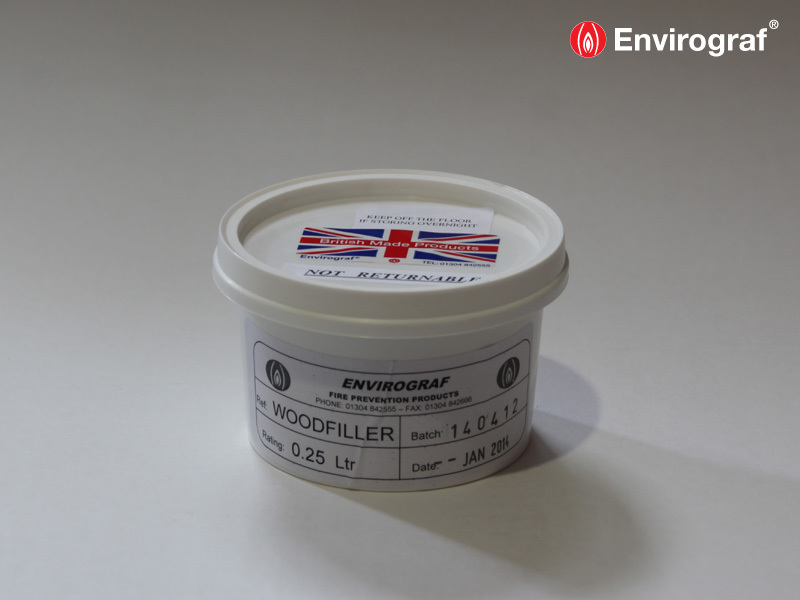 Re-apply Woodfiller.